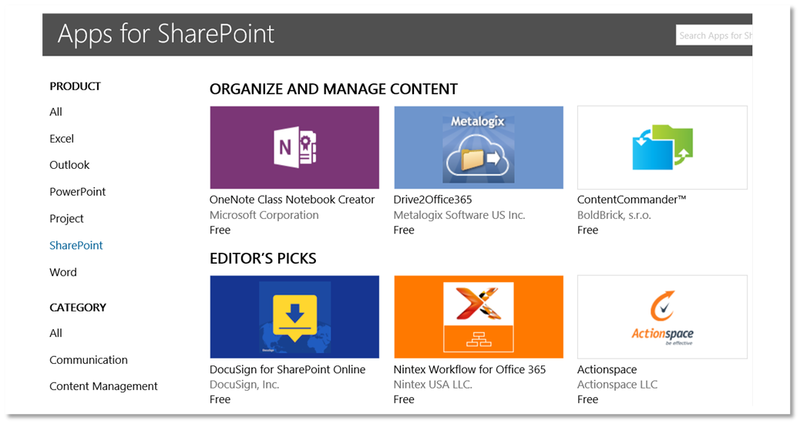 Office-365-Store-SharePoint-Apps – Impulses. Empower. Productivity.